1. 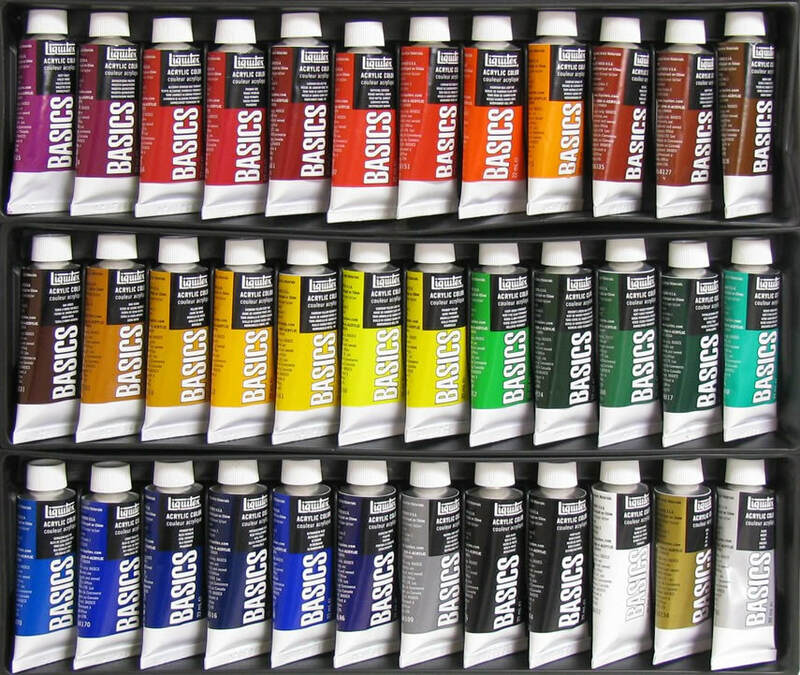 Acrylic paint is a fast-drying paint made of pigment suspended in acrylic polymer emulsion. 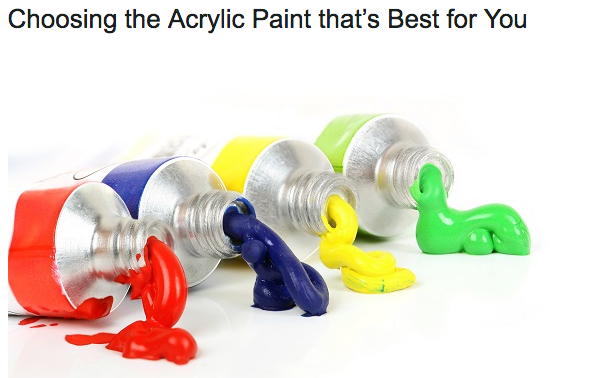 Acrylic paints are water-soluble, but become water-resistant when dry. 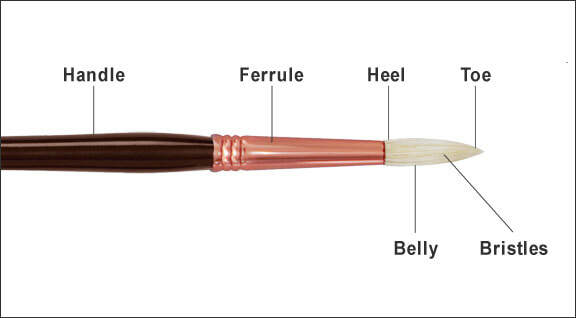 Types include: watercolor brushes which are usually made of sable, synthetic sable or nylon; oil painting brushes which are usually made of sable or bristle; acrylic brushes which are almost entirely nylon or synthetic. 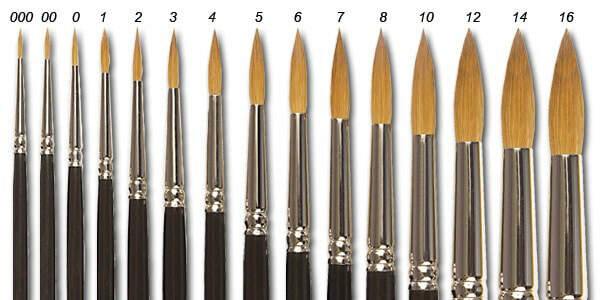 When buying brushes for acrylic painting, you can get both the stiff bristle brushes used by oil painters and synthetic brushes made for smooth watercolor painting. 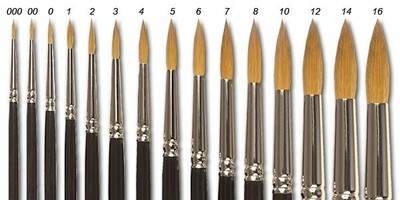 It all depends on the effect you want to obtain with your brushwork. Stiffer brushes will leave visible marks on the painting, with more textural results. 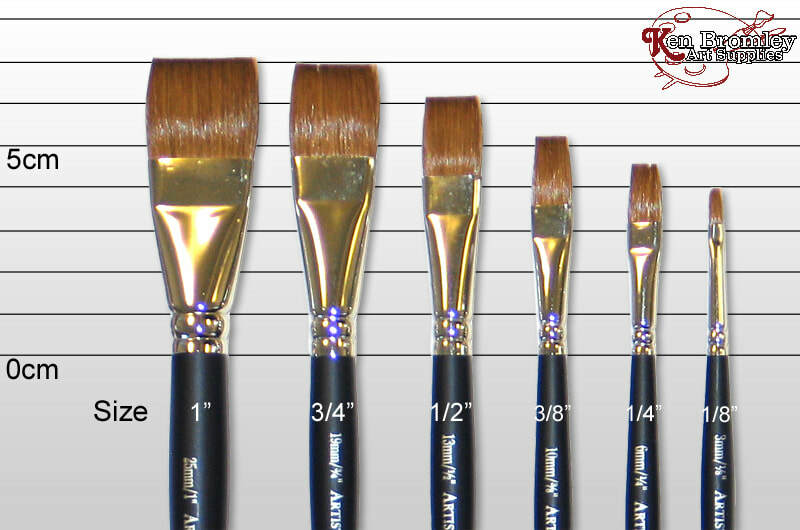 Wash your brushes with warm soapy water right after your painting session ends, rubbing it in circles on the palm of your hand. Make sure you clean between the bristles too. 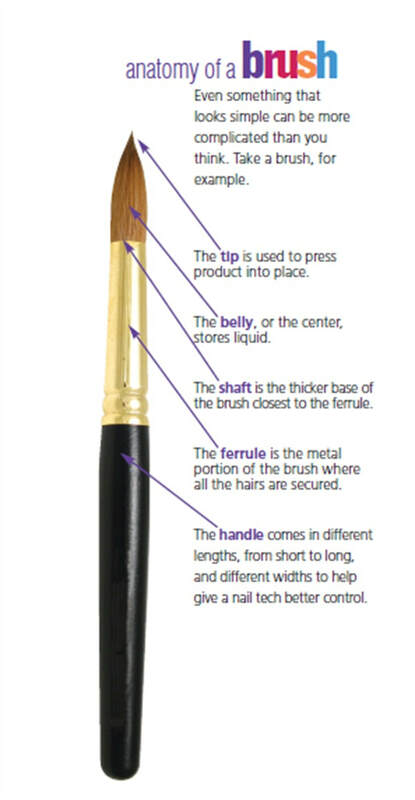 Rinse well, squeeze it dry, and then re-shape the brush. Let your brush dry horizontally. For smaller paintings, masking tape can be used to adhere and stretch watercolor paper on a rigid surface. For larger paintings, staples and a stronger tape (gummed paper tape) may be used.